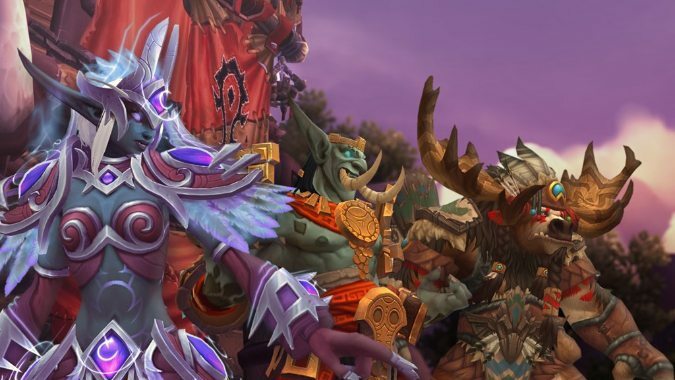 Patch 7.3.5 features some changes to a couple cities we know well from our time spent in Legion. 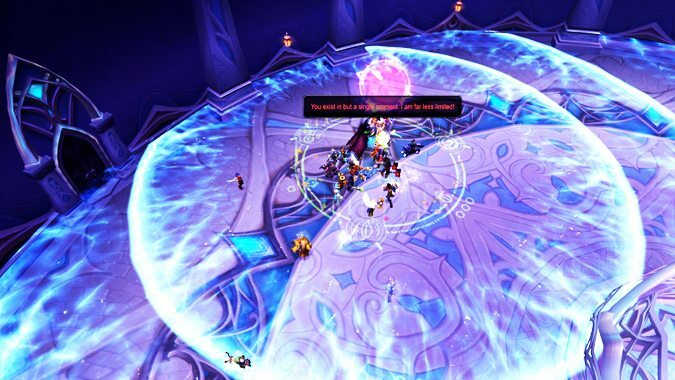 When someone can solo the end boss of the second most current raid, I sit up and take notice. 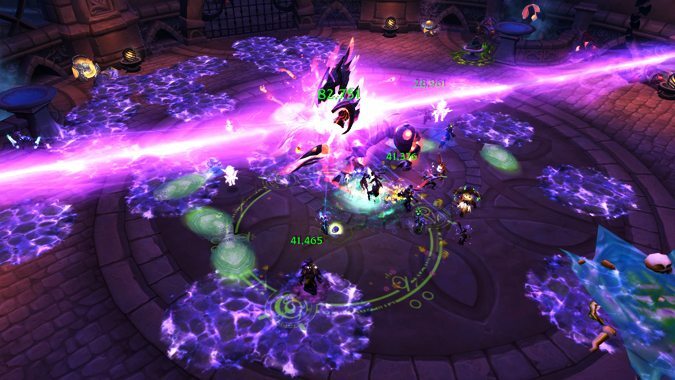 Mione has done exactly that, soloing Normal Gul'dan after a grueling 1 hour and 9 minute fight. 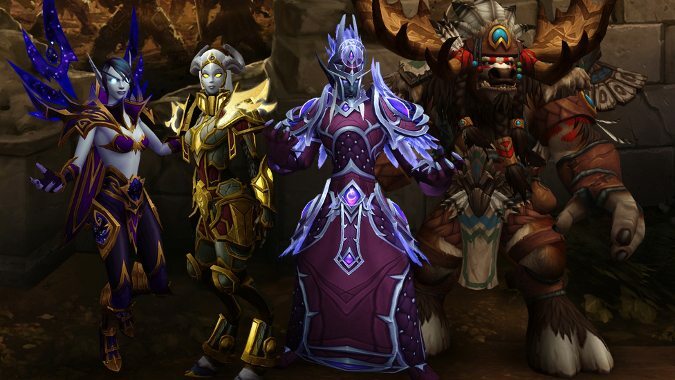 Last time I looked at how ranged can increase DPS to rank on Krosus and found they can increase their DPS by 4-10% by timing up their movement better. 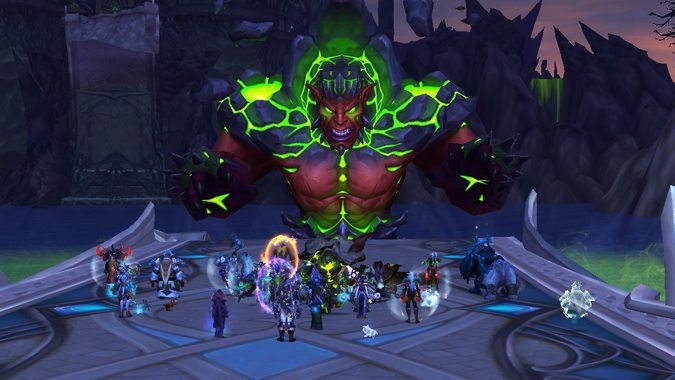 While we all wait for the release of Tomb of Sargeras, it can be fun to try and move up the ranks on some of the current fights. 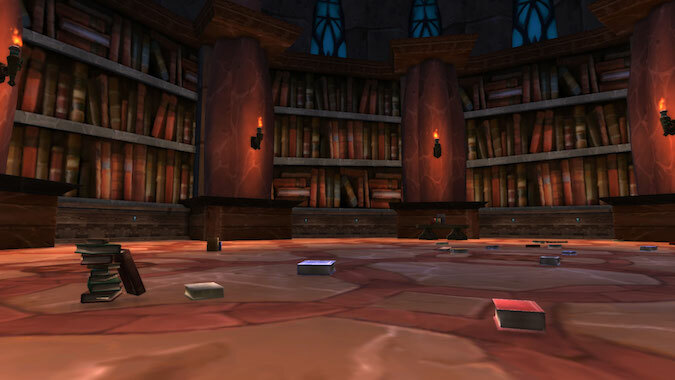 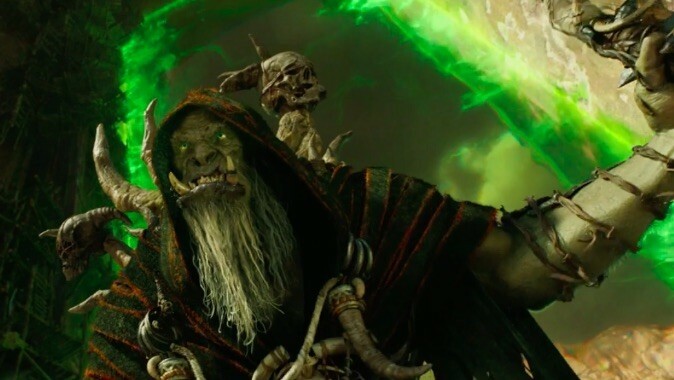 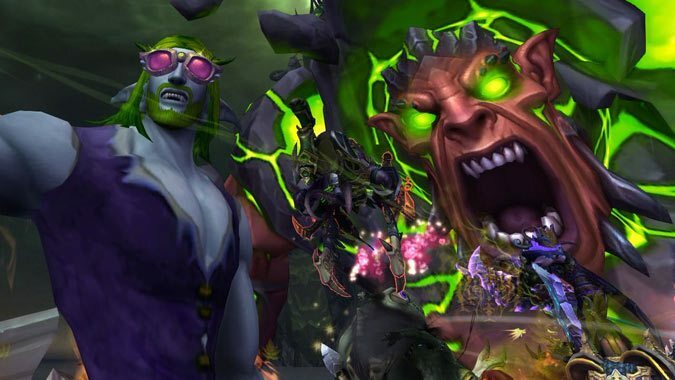 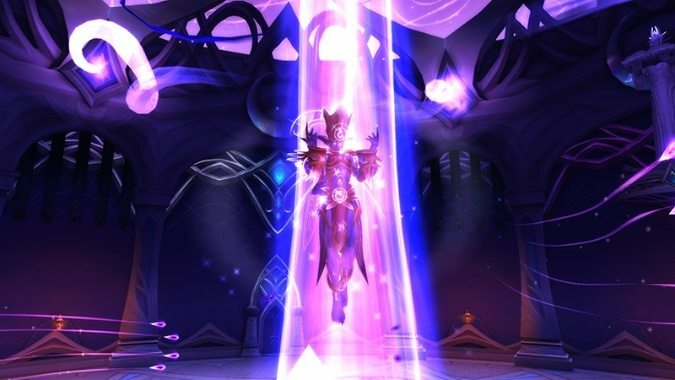 A new round of patch 7.2 hotfixes have been released, including quite a few gentle nerfs to both the Grand Magistrix Elisande and Gul'dan encounters on several different levels of difficulty. 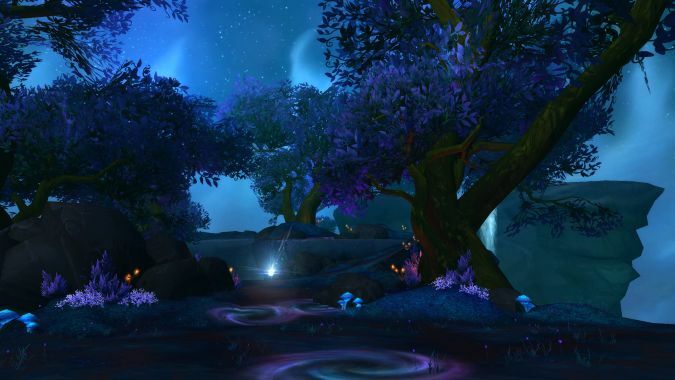 Update: The Elisande encounter should be fixed now.